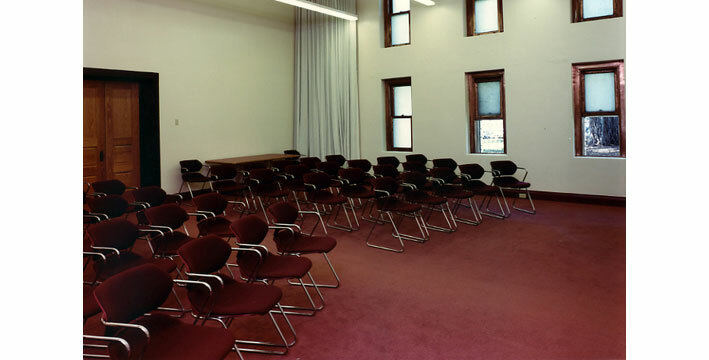 Housing the administrative offices of Iolani Palace, the Kanaina Building’s conference room is available for lectures, workshops, informal meals and meetings. *Notice: Due to renovations of the Kanaina Building, the Conference Room will be unavailable from January 23 through April 2, 2019. For more information, email info@iolanipalace.org or call 808-330-4537.